My name is Tom Roe. I am a local businessman and investment banker running as a candidate for the Bellarine ward in the City of Greater Geelong Council election. I am running as a Council candidate because I want to change the Geelong region, including the Bellarine (which for these purposes I’ll now simply call, Geelong). I want to make Geelong into a place where my children can choose to live and work without having to leave to establish a career. I want my children to have a choice – that is, to be able to work and live their lives in this wonderful environment on their own terms. If they choose to leave and live somewhere else in the world, I want Geelong to be sophisticated enough to attract them back here – if they decide that’s what they want to do. What I don’t want is for Geelong to be the kind of place where my children will feel they have no choice but to leave in order to fulfil their employment, lifestyle aspirations and potential. Commuting is hard – I should know, I’ve done it continuously for the last 15 years – and it is not the answer. 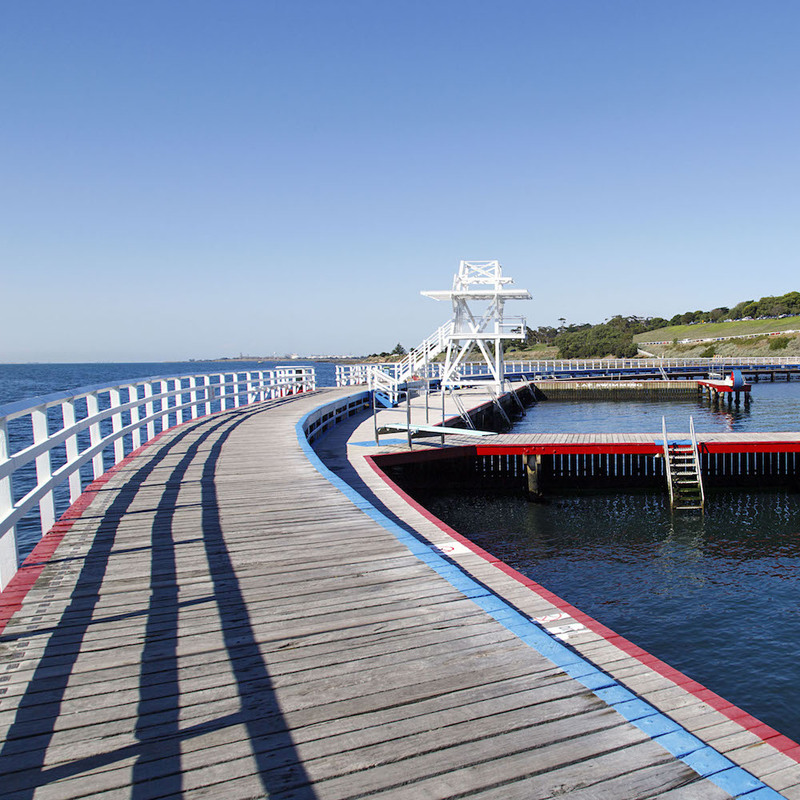 The answer lies in developing Geelong into an exciting, sophisticated and diverse metropolis that offers a rich lifestyle, broad employment opportunities and an engaging cultural experience. Eventually, I hope my children will live and work here because they choose to. I see myself as a Victorian rather than being from a particular town or place. I am also a big believer in the Australian federation, with the emphasis on federation as distinct from a centralised unitary state. Most of my family was here before Australia was federated – we were all Victorians. While a believer in Australia’s federation as it was envisaged by our forefathers, most particularly as to the separation of responsibilities between the State and Commonwealth (including fiscal), what we experience today is something quite different. This relates primarily around the way our taxation is applied, Victoria’s share of that tax base, and the Commonwealth’s interference in State matters that were never intended to be part of the Commonwealth’s remit. This status quo impacts on, in particular, the funding and delivery of infrastructure in Victoria, including, most importantly, the Geelong region. I have a good working relationship with all of the Geelong region’s politicians (State and Federal) as well as Council‘s Administrators and its executive leadership team. Recently, I was involved as an industry partner for the development of the Our Future vision – A Clever and Creative Future. Sarah and I brought our young family, including two children, to live on the Bellarine more than 15 years ago, and we’ve had one child since moving here. All our children have grown up on the Bellarine and went to school at Barwon Heads Primary. My eldest child is now just about to leave university, the middle child is just about to leave secondary school, and the youngest left Barwon Heads Primary only last year to start Year 7. I enjoy golf, fishing and boating, watching the kids’ sports and have just taken up superkarting, which is like very poor man’s Formula 1. Sarah, my wife, runs a catering business based at Ocean Grove. I am a land economist, investment banker and joint venturer, with a primary focus representing capital invested in the residential development sector. I have a Bachelor of Business from RMIT University, and am the responsible manager and key person for an Australian Financial Services Licence (AFSL) in my role as a director and part owner of Gersh Investment Partners Ltd. Recently, I have been Chair of the Urban Development Institute of Australia’s (UDIA) Geelong Chapter. Through my business interests I have invested heavily in four fully approved and going concern development projects throughout the Geelong region, both personally and via the capital I represent. 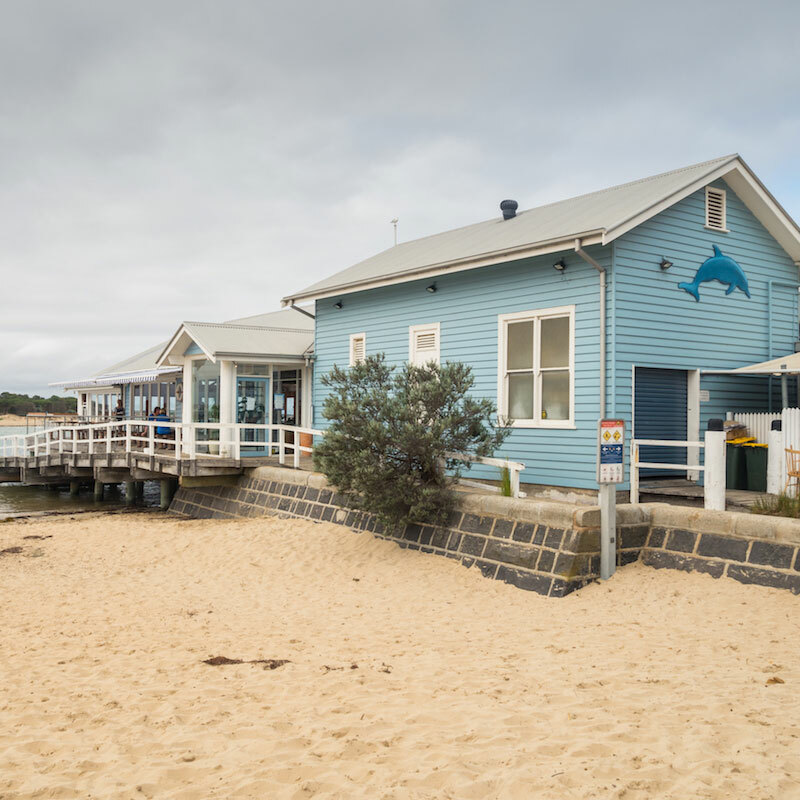 .They include Balmoral Quay (Rippleside), Curlewis Parks (Curlewis), Gen Fyansford (Fyansford) and The Point (Point Lonsdale). These projects are significant in scale providing hundreds of jobs and most have very strong land rehabilitation and reformation elements. 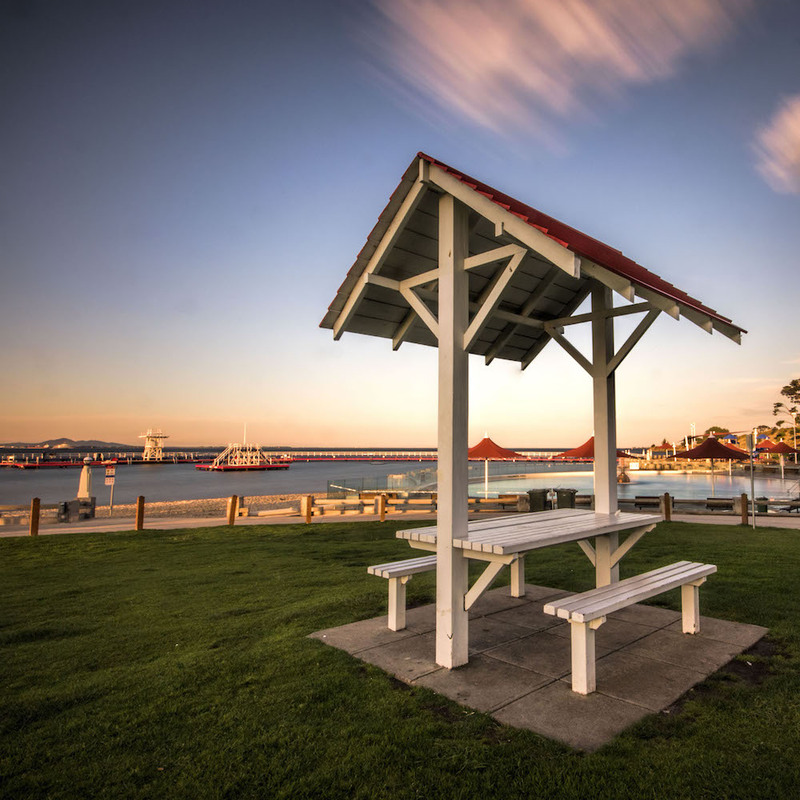 For example, Balmoral Quay is investing approximately $5 million in the public realm, which includes the construction of a public walkway and revetment wall between Rippleside and St Helens Beaches, an initial 30 berth floating marina and the re-nourishment of the beaches. Gen Fyansford involves extensive land remediation and reformation. It will yield, during its life, in the order of $500 million of construction activity including civil works and housing delivery. I’m a good all-rounder, passionate and don’t like giving up. I have a great deal of life experience, extensive business background, and am heavily invested in the Geelong region. I can sell a convincing story for investment in the region, have done it myself, and have a proven track record in delivering external investment into Greater Geelong. More recently my track record includes delivering beneficial community outcomes into the public realm. By nature and professional background, I am a joint venturer. I have to work with all types of people, in both the private and public sector, some who are very difficult, while still achieving outcomes. I work with people, I work with money and I work with ideas, and I bring them together to realise an objective. 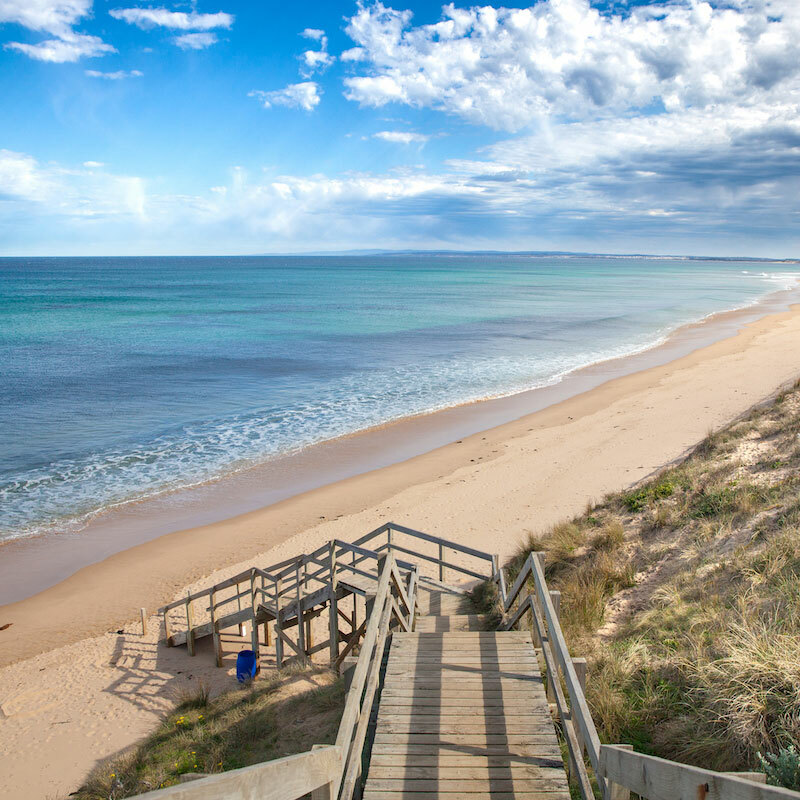 My family and I have lived on the Bellarine for many years, and I have strong empathy with the sensitivity and issues that our community deals with every day. The nature of my professional work and my recent role as Chair of the UDIA’s Geelong Chapter has meant I have had to deal with many of the local institutions and lobby groups, including with the local politicians and Council. I have good working relationships with all, even when we don’t agree. Geelong is going to change. We need to make sure that change is for the better. We cannot accept change for the worse. We need to shape our future by taking control of that change in a way that is responsive to the needs of our community while accommodating and supporting the generations to come.